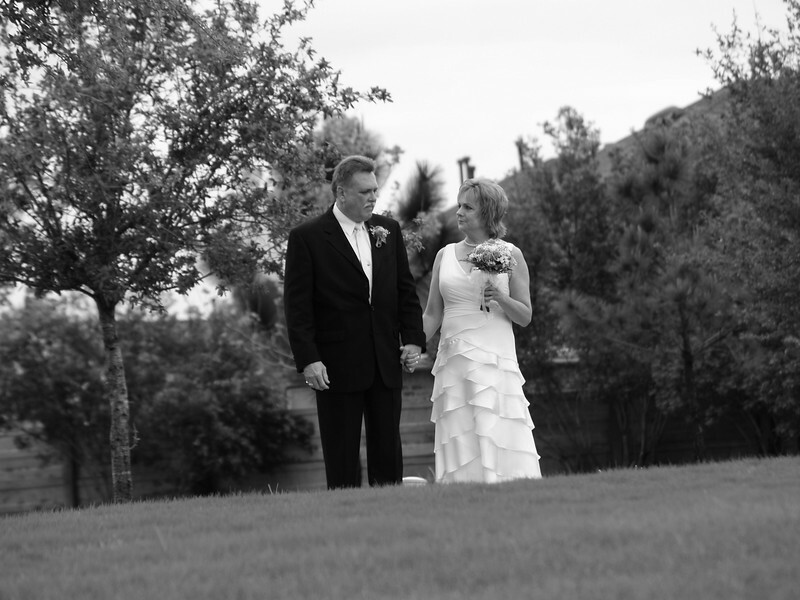 Springtime brings out romance, love, and nuptuals, and this couple was ready in March 2007. A small wedding on a neighborhood lake surrounded by family, the rain held back long enough for the ceremony and reception to be enjoyed. The complete album is in three sets: preparations, ceremony, and reception, totaling 581 photos plus extras such as black & white and sepia toning.